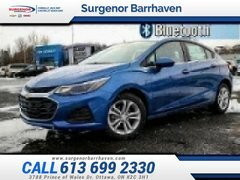 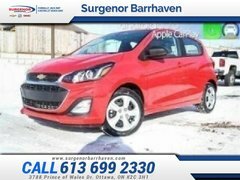 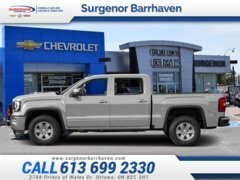 When you come to Surgenor Barrhaven, you’ll find the complete collection of new Chevrolet, Buick and GMC vehicles on sale right now in Canada. 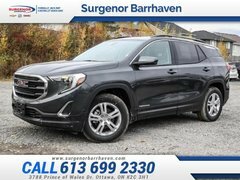 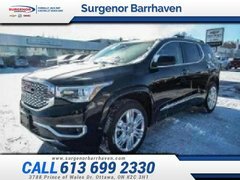 Whether you’re looking for a sport utility vehicle, a full-size or mid-size truck, or a refined sedan, you'll find everything you need at Surgenor Barrhaven. 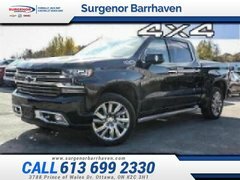 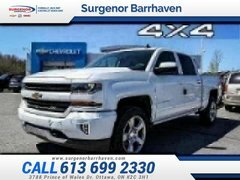 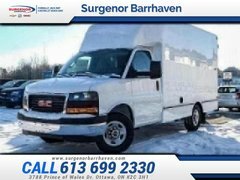 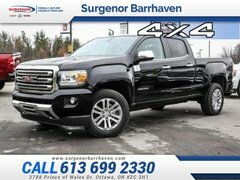 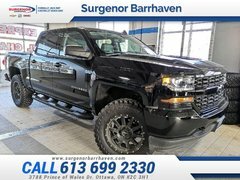 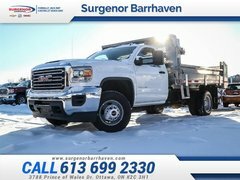 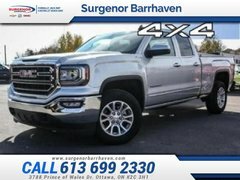 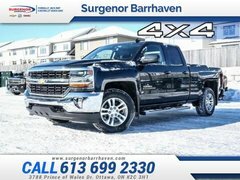 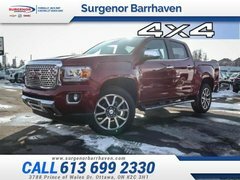 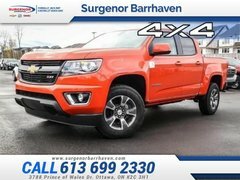 Surgenor Barrhaven offers an unparalleled choice of new vehicles including the Chevrolet Silverado, Chevrolet Colorado and GMC Sierra pickups. 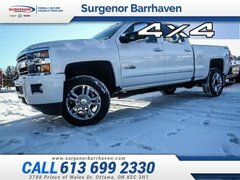 We also have several new Silverado 2500 HD models to tackle any challenge. 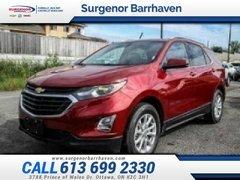 At Surgenor Barrhaven, you'll get a complete collection of sport utility vehicles, starting with the new Chevrolet Equinox, Chevrolet Trax, Chevrolet Traverse and Chevrolet Tahoe SUVs. 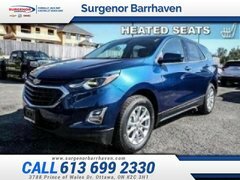 We also offer several new SUVs from Buick such as the Buick Envision and Buick Encore. 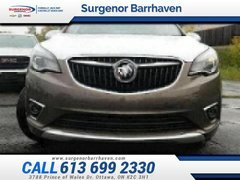 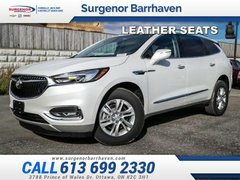 For a new Buick in Ottawa, trust Surgenor Barrhaven. 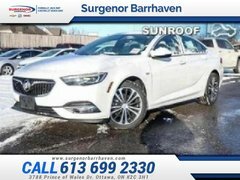 We have a wide selection of new Buick Regal and Buick LaCrosse sedans, as well as an unparalleled inventory of new Chevrolet vehicles like the Chevrolet Bolt and Chevrolet Volt electric vehicles, or the Chevrolet Cruze, Chevrolet Malibu and Chevrolet Impala. 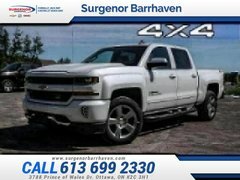 We also have several Chevrolet Corvette and Chevrolet Camaro coupes and convertibles in stock. 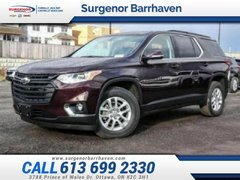 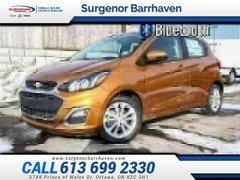 At Surgenor Barrhaven, you’re sure to find the perfect new vehicle at an unbeatable price. 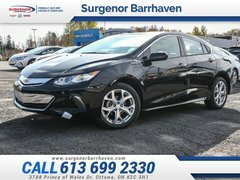 We'll also help you obtain the financing or leasing plan that suits you best. 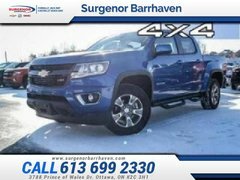 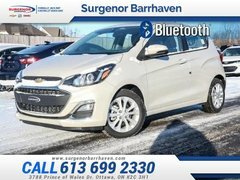 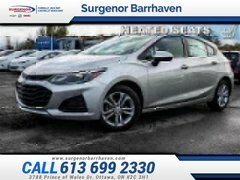 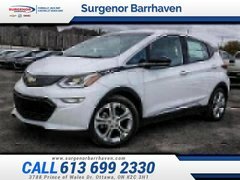 Contact us today at Surgenor Barrhaven to learn more about our complete inventory of new Chevrolet, Buick and GMC vehicles.